GSMArena team, 16 October 2017. Performance on the Google Pixel 2 and Pixel 2 XL is in line with other smartphone powered by the same processor. In fact, the Google Pixel devices performed right around the middle of the Snapdragon 835-powered gang, only heavily beat by the iPhone 8 duo, with the necessary disclaimer that benchmark results aren't meant to be compared across platforms. 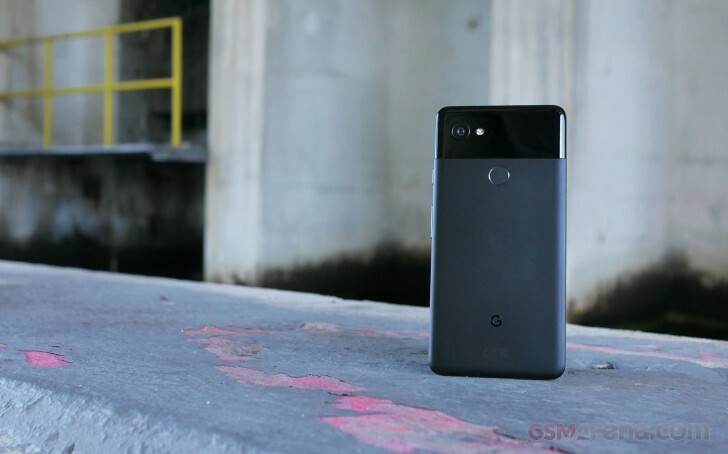 Similar to the first Google Pixel last year, the Pixel 2 and Pixel 2 XL are receiving the latest Qualcomm processor months after other phone makers have adopted it into their flagship models. Still, Google's ultimate goal is to provide the smoothest and most consistent Android experience, centered around Google's apps and services, even if that CPU doesn't rank the phone #1 in benchmark scores. In terms of benchmarks, there's not much to say. Phones with the same chipsets tend to score around the same and results are within tight margins. You only really see scores drift further apart when they involve Apple's A11 Bionic chip or the Exynos-powered Samsung devices.